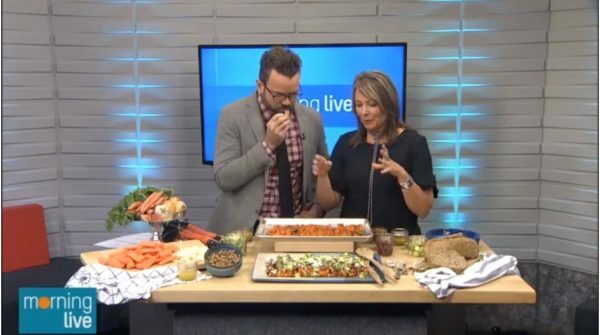 Did you see Shannon Crocker RD on CHCH Morning Live? 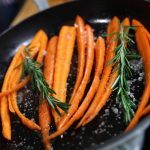 Ontario grown carrots and onions are out now to enjoy, fresh from the field! 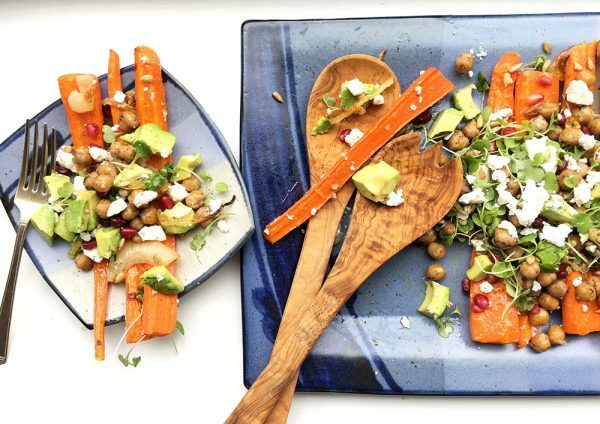 We love this warm Roasted Carrot recipe from Registered Dietitian Shannon Crocker. 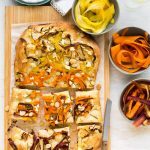 Check out her segment on CHCH here! 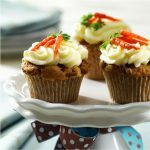 Carrot Walnut cupcakes you can enjoy for a snack or iced for a treat!